Taj Mahal was my first NARS blush. 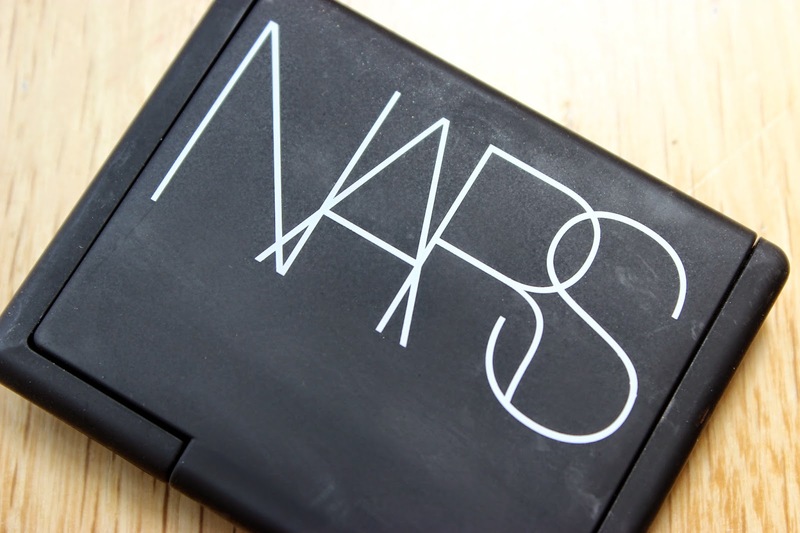 I loved it and I still do however 2 years later I decided it was time to take the plunge again and order another NARS blush. Now these aint cheap however when ASOS were having their 20% off everything sale I decided to be cheeky and buy another blush. After much umming and ahhing I chose Dolce Vita. Dolce Vita is a gorgeous deep pink rose shade with a very slight shimmer that works surprisingly well on my skin tone. It is also buildable which means it is also suitable for deeper chocolate skin tones, a winner all round! 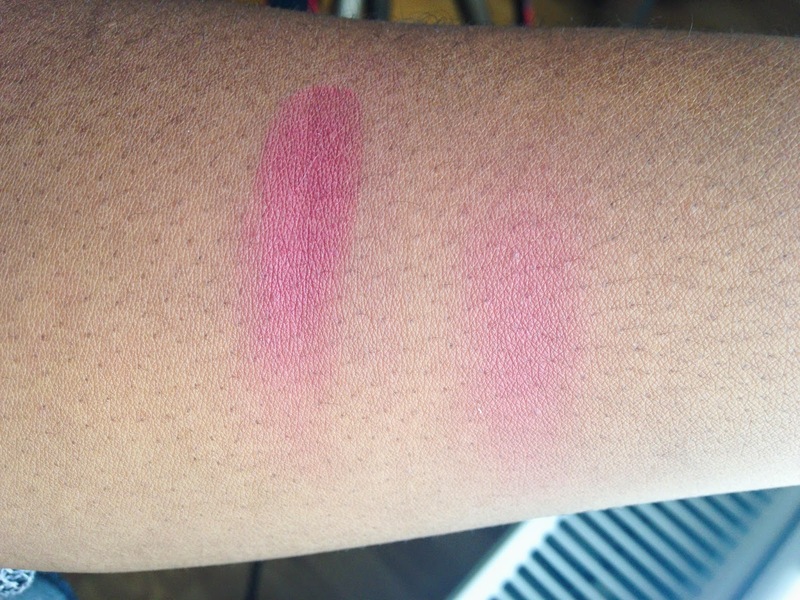 I think NARS blushes are definitely an investment, with high pigmentation these blushes will last you a WHILE. All in all I am more than happy with Dolce Vita, normally I tend to shy away from pinkish blushes but this one seems to be the right one for my skin tone and therefore a great addition to my collection of blushes! Thanks love, I think it's so pretty it has so much warmth! Dolce Vita was the first blush i purchased. Great for my skintone, I am NC50. I love the shimmer in it. its a beautiful natural looking flush! love it! 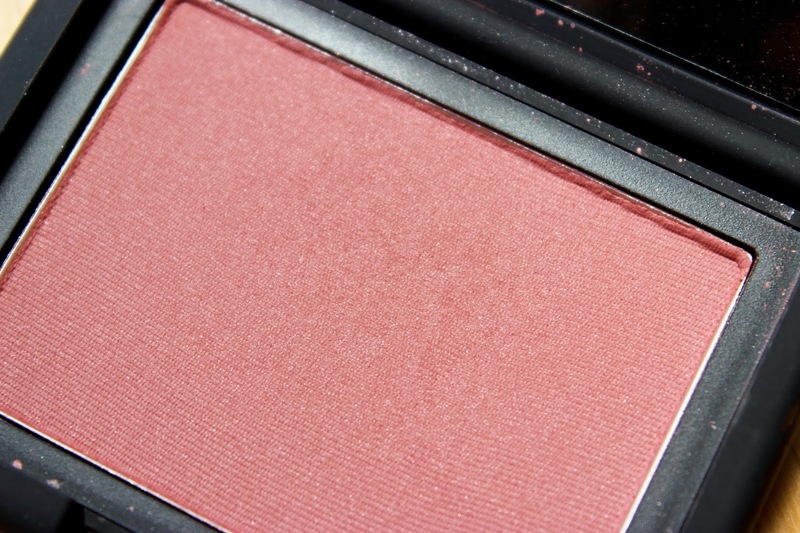 It really is, such a gorgeous blush! Eh gurl! Me too, I only had two, thanks to IMATS I now have three, slowly but surely! I have this blush and I love it! It looks gorgeous on darker skin and it works really well with a highlighter on top of it too. It's the perfect pink for deeper skin tones, will try it with a highlighter on top! I can imagine it will look beautiful!